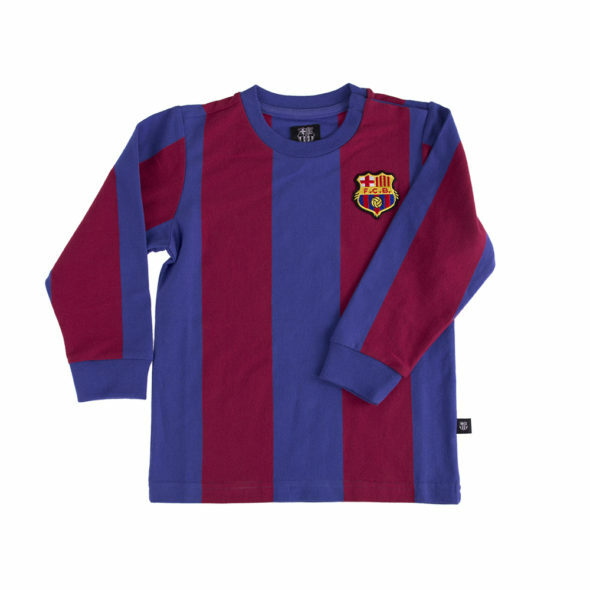 Our friends at COPA have released an official retro collection of Futbol Club Barcelona. 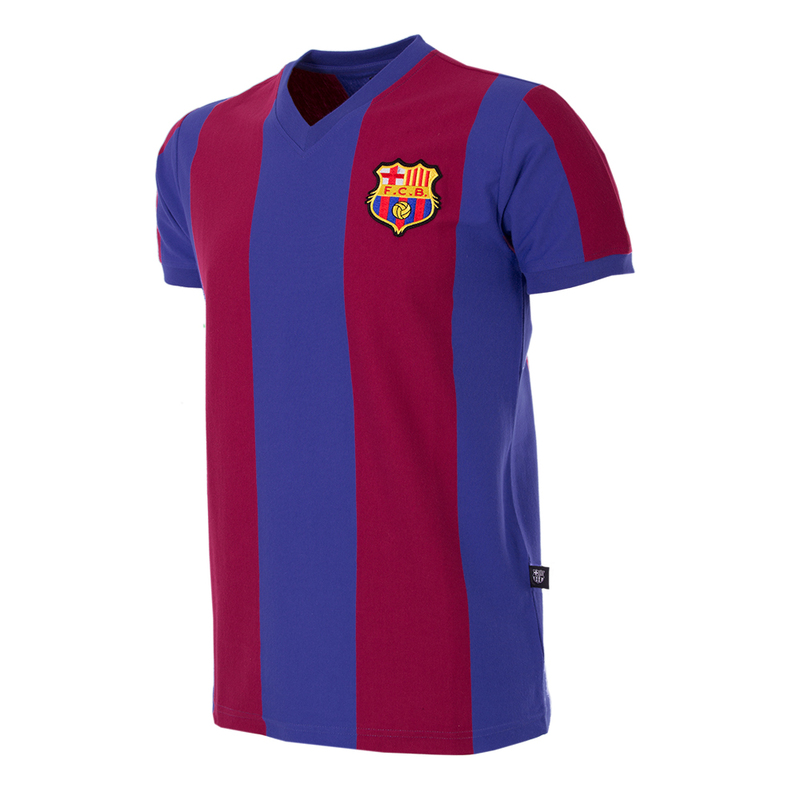 It’s a new retro collection designed and manufactured under official license of the club. The collection includes four classic retro shirts (are retro shirts anything other than “classic”, hm?) 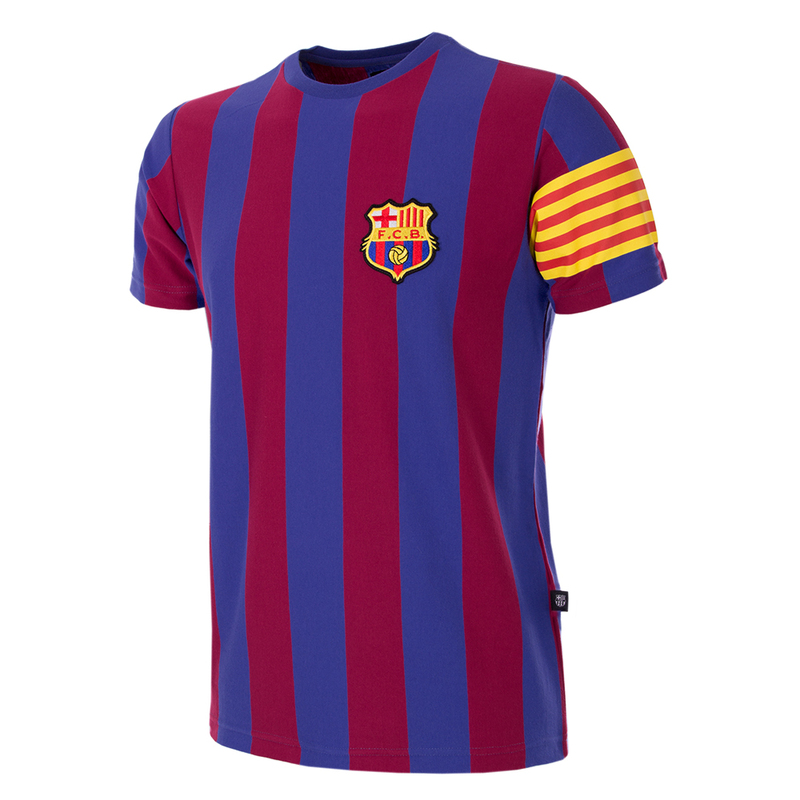 and are based on the first ever official shirt from 1899 (predating football hipsters) and different historical shirts from the 70s & 80s. 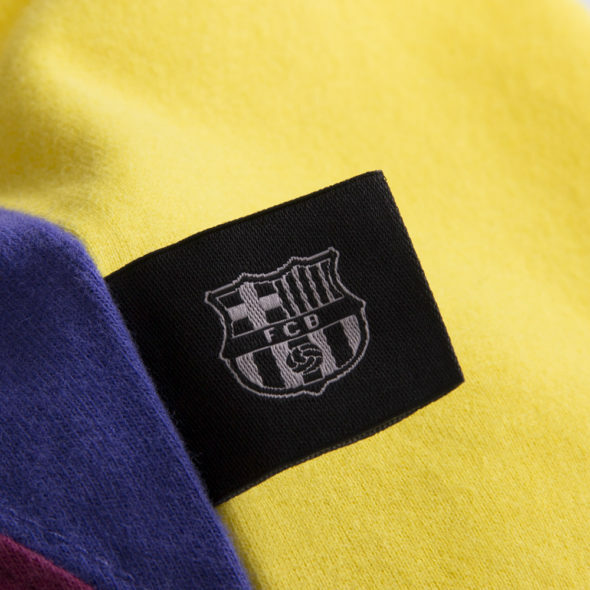 All FC Barcelona items are Made in Europe. (Continent, not 80s hair metal band.) All retro items are packed in luxury gift boxes. 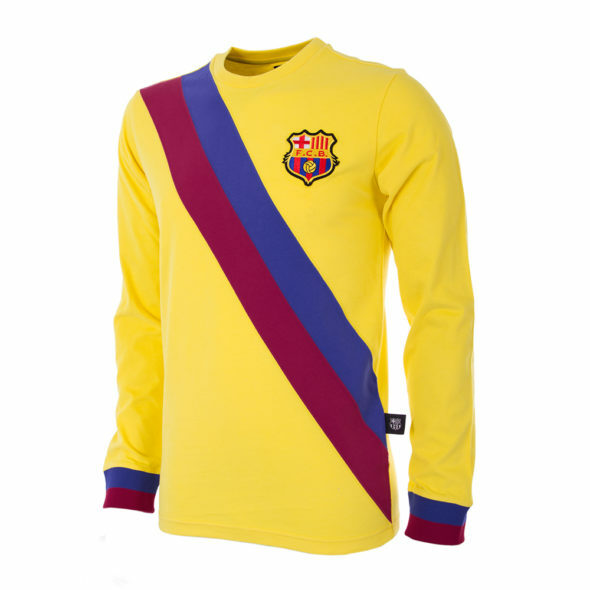 With a collar like that, you could enter the MCC Members Reserve! 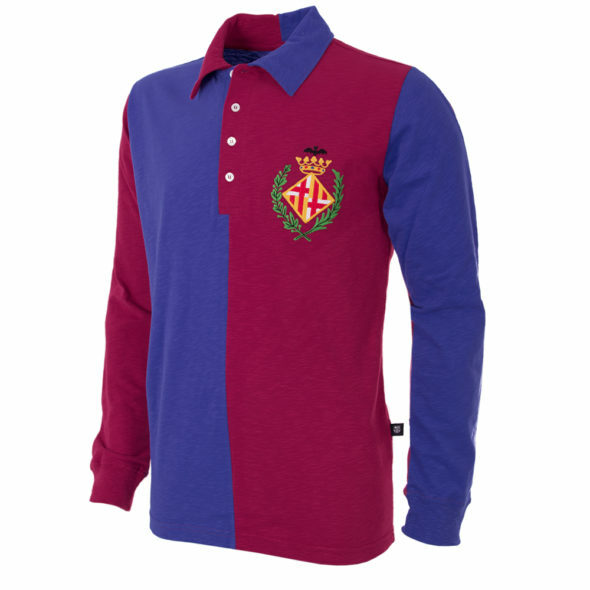 Think how you would look wearing it to the polo at Portsea. 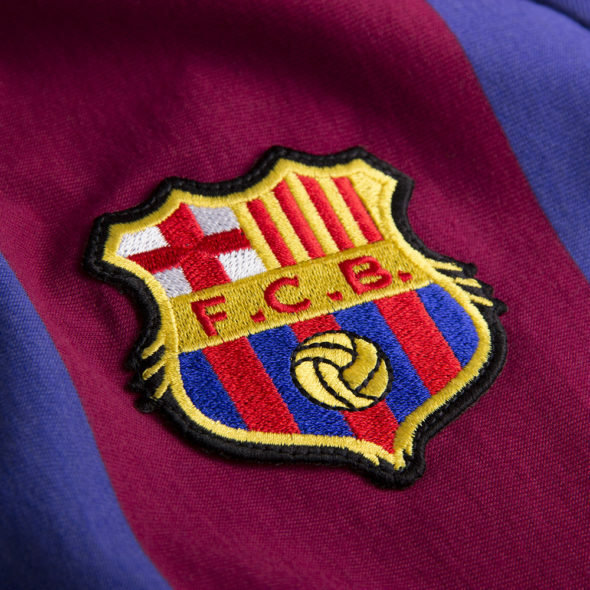 Dominate at Sunday morning social kickabouts. Ideal for when you’re called up to be guest panellist on SBS’s “On the ball”. The perfect ice-breaker for when you finally meet Craig Foster. Click here to visit the COPA shop.